Just because we have a DS doesn’t mean we don’t want to play some older portable Nintendo games. While we could play the original Gameboy cartridges on our Gameboy Advances, the Nintendo DS doesn’t afford us that luxury. 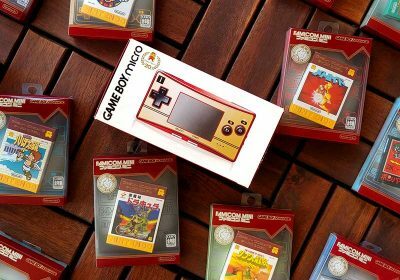 However, with a little emulation power, we can resolve that issue and make your portable gaming life even better. What Is The Best Gameboy/Gameboy Color Emulator? 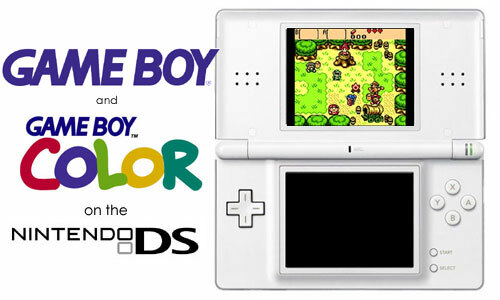 While GNUboy DS (aka DS_GBC / DSBoy) was the first Gameboy emulator for the DS that had sound support (there was also the GBA-based Gooba Color), Lameboy quickly rose to victory as the superior emulator for the classic Nintendo portables. Lameboy is constantly being updated (last update as of this writing was just a few months ago) and has excellent compatibility, sound emulation, and save state support that its competition can not boast of. There is still some slight room for improvement, but I think you will be pleased by how polished Lameboy actually is. Along with nesDS, it is on the top of the Nintendo DS Emulation family. For my CycloDS Evolution cartridge, I just copied over a folder (named “GB”) that had the executable and my ROMs on to MicroSD card, popped it in my DS Lite, and I was good to go. No configuration is required to get things up and running. If you have an older homebrew solution, you may need to patch the executable before use. To get a better feel for how Lameboy handles, I’ve recorded a quick video that walks through some of the menus and shows a few games in action. Note: Special thanks to Ivo for helping me explore all of the emulators for the DS — you should see more of these posts from us in the future. I kinda wish that you could use actual cartridges. And the Youtube is a good idea, but couldn’t you use a DS emulator since some emulators lack a snazzy interface? Wow, I was just about to search through the archives for some emulation on DS to get familiar with, and this is right on the front page. Good job. Pulstar, thanks for the comment on soft resets. I was kinda thinking maybe it was a homebrew limitation, but I’m sure somebody could figure it out. Good article, Racket. Is there something in the archives comparing the different DS card adapters? CycloDS looks pretty awesome, but I’m seeing R4 and others much cheaper. What are the major differences between all of these? Racket, I’m not sure it’s fair to include “can’t exit” on the cons – that is a CycloDS centric feature for games, that doesn’t work on any applications I believe. I think it’s up to the CycloDS team to include support for that rather than for the devs of each emulator (I may be wrong here). In my opinion, Lameboy and nesDS are the cream of the crop as far as emulators on the DS. There’s other nice ones, but these give the PC emulators a run for their money with the portability factor. I guess this means a “Best GBC Games” article is in order, since I’ve never paid any mind to that generation of portable gaming. How many games were made, anyway? Not sure about the number of games…. Not sure if my PC has the power for that. Also, I’m not sure if it would give as accurate as a representation of the emulator as the “real” thing. The latest CycloDS Evolution firmware has soft reset for homebrew, just like with commercial games. It’s not perfect, but it works for most homebrew. Really nice article, I just got an original GameBoy from my school, so I’m playing some of the classics right now. I never got into Lameboy until 0.10 which fixed the Super Mario Land 2 bug where you couldn’t get into the Pumpkin Stage. Still, there’s no substitute for that grainy green and black goodness! You know I’ve been apprehensive to pick one of these up, but I’ve had an urge to play things like Gargoyle’s Quest and Metroid II again, but didn’t want to be on my PC. Thank you for the information I think I’ll be putting it to good use. 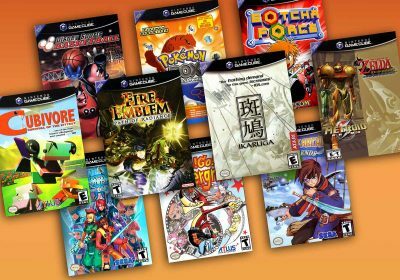 Great article, it’s good to see some great DS emulators getting press. The Sega Genesis/Mega Drive emulator JenesisDS and the accompanying ApprenticeMinusDS (for Master System & Game Gear) are both excellent as well. Racketboy, flashing your Cyclo is a simple process, and doesn’t involve the actual DS firmware at all. I’ve updated to various firmware revisions, and never had an issue. It’s absolutely worth it too; homebrew soft reset, native GBA support (with slot-2 device), improved compatability, and many other new features. When you pay the extra money for a Cyclo over the other flashcarts, you are paying for the great support and constant improvements being made by the Cyclo Dev team. I look forward to more great DS emulation articles, and maybe even some posts regarding emus on the Wii someday? Thanks for the comment – I’ll definitely look into upgrading it then. 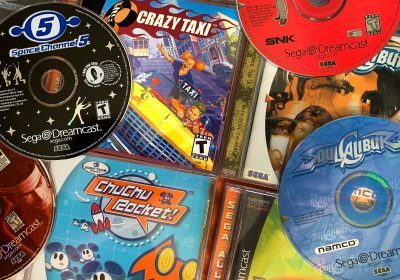 Otherwise, I’ll probably do some more on the Dreamcast, GP2X, and maybe PSP. Portable emulation is my favorite area of the subject. pal, you really oughta do a write-up on jEnesisDS and NeoDS. 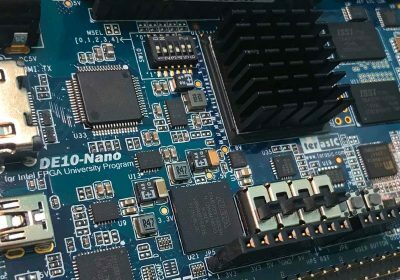 the teams behind both emulators really push the hardware to its limits and provide speed, compatibility and accuracy that many people within the homebrew community previously stared were impossible to achieve. How do I put it on Games n Music? You might want to ask in the forum. Do you usually have to patch stuff for that? I want to say the this is best GB emulator I have found for the DS but it will not run the Gameboy game Logical. Neither will dsboy. It was one of my favorite games back in the day and I hope it gets fixed soon. 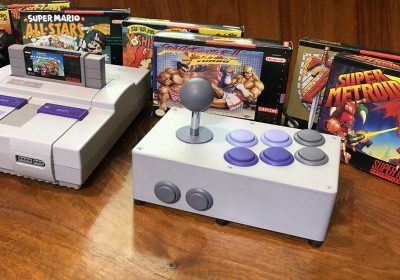 Looking at the DS itself, wouldn’t it be ideal for SNES emulation? Super Metroid on-the-go would be awesome. 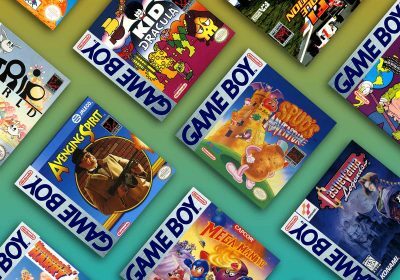 Why don’t you look into SNES emulation on the DS next?